QuickTec IT Support and Services is one of the leading IT Providers in the West of Ireland for over 24 years with an excellent reputation for providing our customers with unbeatable service and our staff with ongoing training and support, the opportunity to work as part of a strong team but also on one’s own initiative, and the benefits that come with working with an SME in the expanding tech hub that Galway is. We provide the necessary training, remunerations and career paths to ensure all our staff are motivated and capable of delivering total customer satisfaction. To service our growing customer base in the West of Ireland, we now invite applications for the following roles. This would suit somebody with previous accounts experience who would like to work 3 days a week. Technically competent with experience managing Sage. · Experienced with Windows Server 2012 / 2016 in an Enterprise setting. · Experienced with current versions of Microsoft Office. · This is a client-facing role; interested candidates should have excellent communication and presentation skills. · Full Clean Driving Licence. 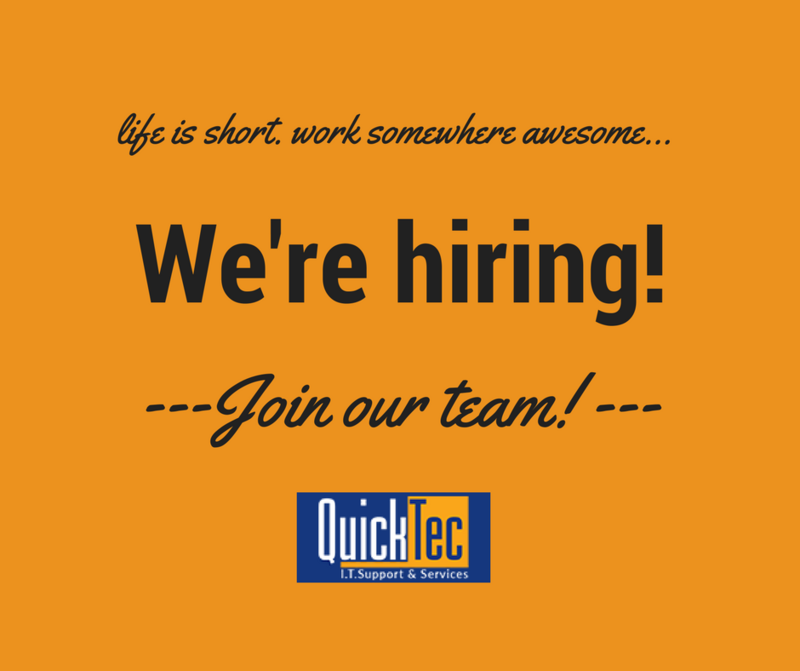 As we continue to grow we require a highly-driven and energetic Outbound Telesales Executive to join the team. This is a great opportunity for someone looking to progress into a challenging sales role. Technically competent with experience managing CRM systems.